Make your home feel a lot more furnished and complete by introducing this gorgeous Kensington Townhouse Vase. This vase has a very stylish design that's quite minimalist, as well as looking very modern and industrial. 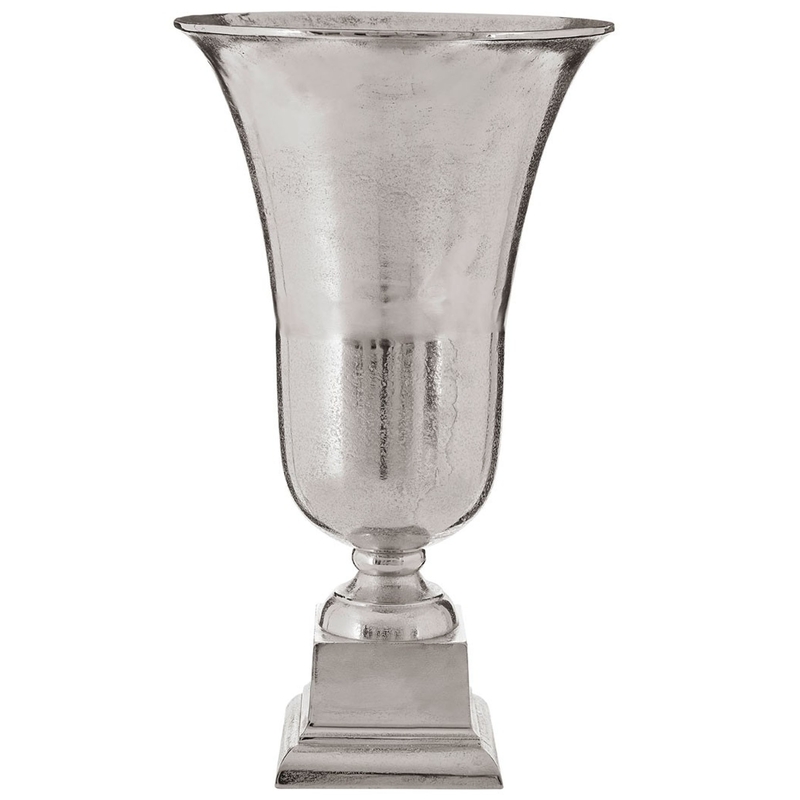 The Kensington Townhouse Vase is created from aluminium and is given a silver colour to enhance the contemporary style.